Item name: Archery aluminum alloy arrow. Application: Shooting, Hunting, Archery pavilion. 1 Beautiful looking, High strength. 2 Excellent Corrosion resistant, Excellent toughness. 3 Wide temperature range application. Especially designed both for hunter, archer, arrow pavilion, archery beginner. 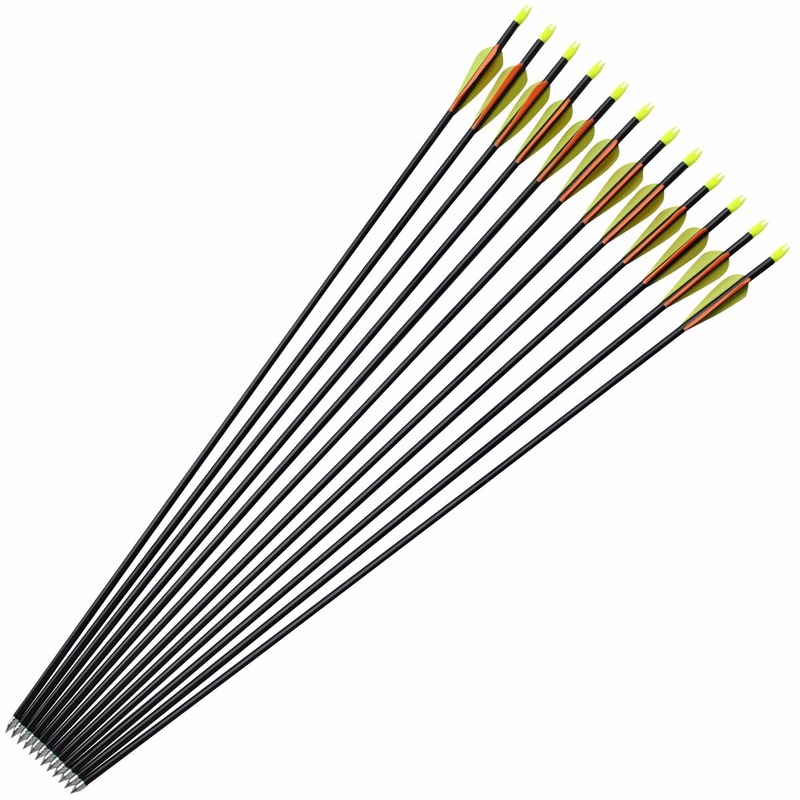 Suitable for Compound bow,crossbow,Pocket hunter bow,Recurve bow. 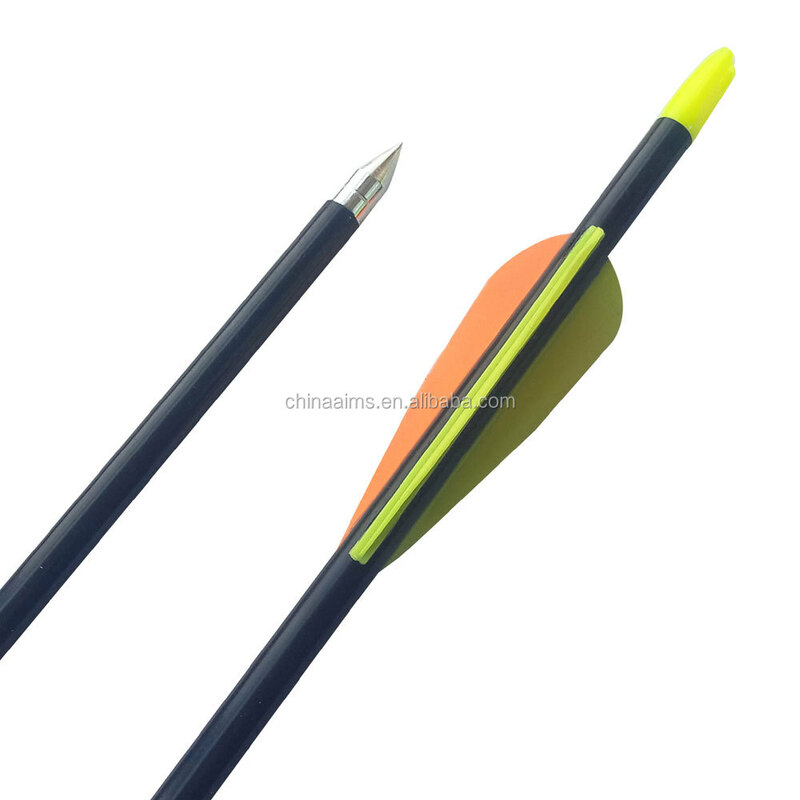 We offer OEM service for carbon arrows fiberglass arrows,aluminum arrows and also we can customized different size for these items. 3~10 days delivery by EMS,E-packet,DHL,UPS,Fedex or other express or by sea shipping depends on different Qty of Order.